We know the feeling. You’re sitting at home on a Saturday evening and you’re starting to get a little bit peckish? What do you fancy? 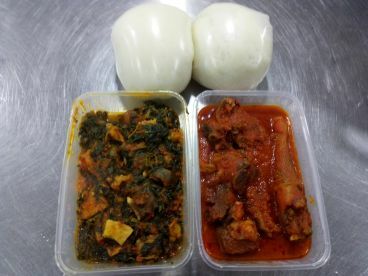 Jollof rice, pounded yam, or asun? 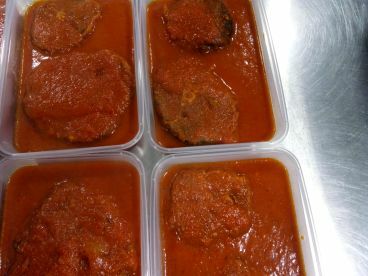 The take out services at Butties Nigerian Takeaway Foods is the most efficient in the London area, with a dedicated team of delivery drivers helping get our quality food to you as quickly as possible at a fair price. Give us a call today on 07961229152 to order some tasty food to your door. 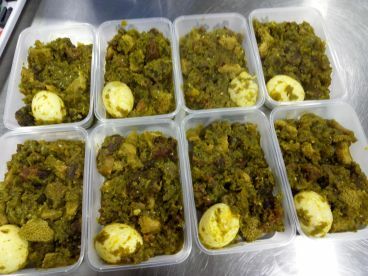 We cater to a huge selection of appetites whether you’re looking for something small and delectable to see you through or you’re looking to demolish a massive jollof rice between friends, we get it. Additionally, we also provide those delicious sides and drinks options to finish off your take out order with a bang. Order with us today, you know you want to. When ordering food from our delivery service you can always guarantee that the food you order arrives quickly and efficiently and still warm. Our drivers are experienced and know the local area like the back of their hand, so whether you live in a high rise flat or a suburban bungalow, we’ll be able to find you, and deliver quality food directly to your door. 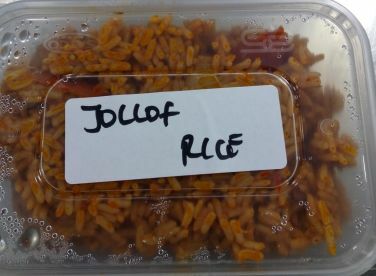 Please note that Butties Nigerian Takeaway Foods may not be able to honour booking requests made.